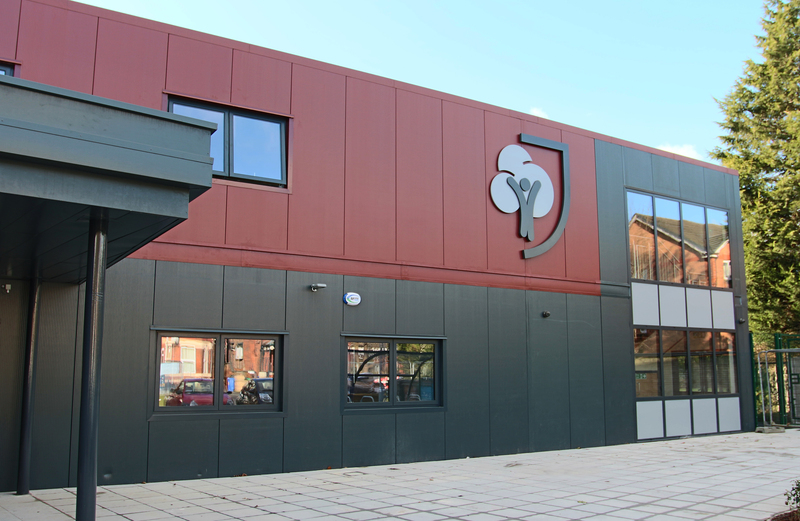 West Didsbury CE Primary School is a sister school for Didsbury CE Primary School which in 2014 received 205 preference applications for 30 places. 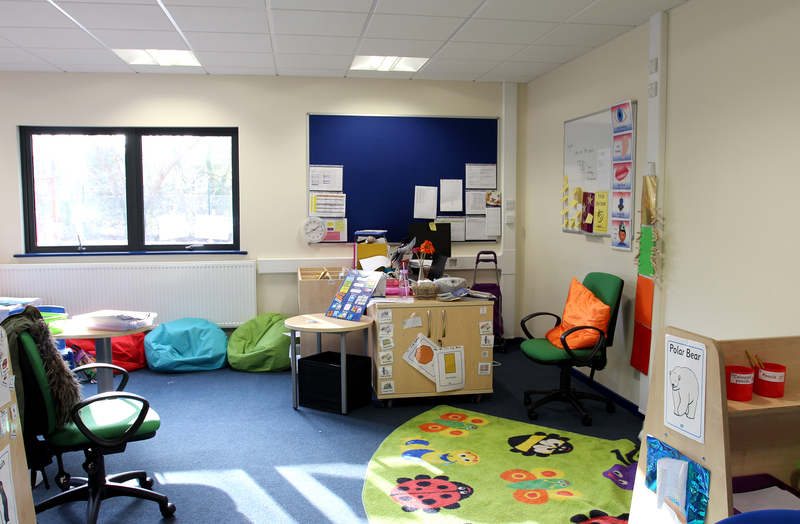 The Directors of this successful school wanted to be able to offer more school places to the local community as soon as possible. 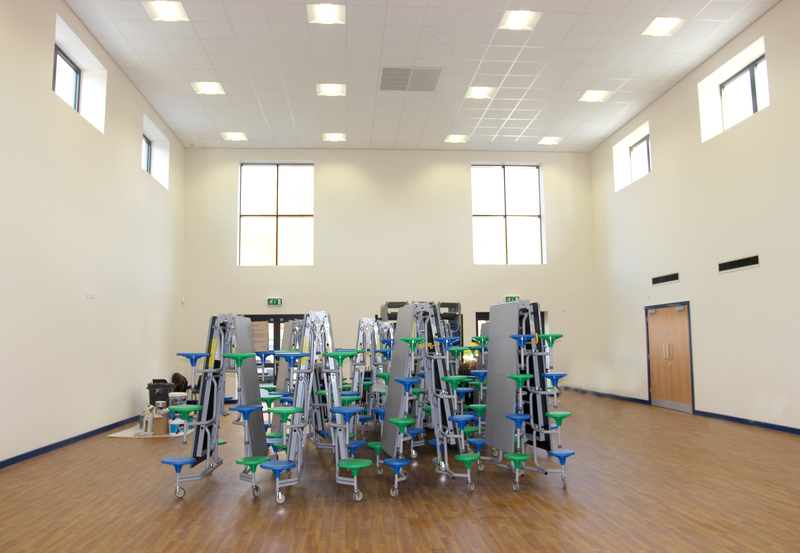 Therefore they looked at creating a new free school and off site construction was deemed the best solution for the build. 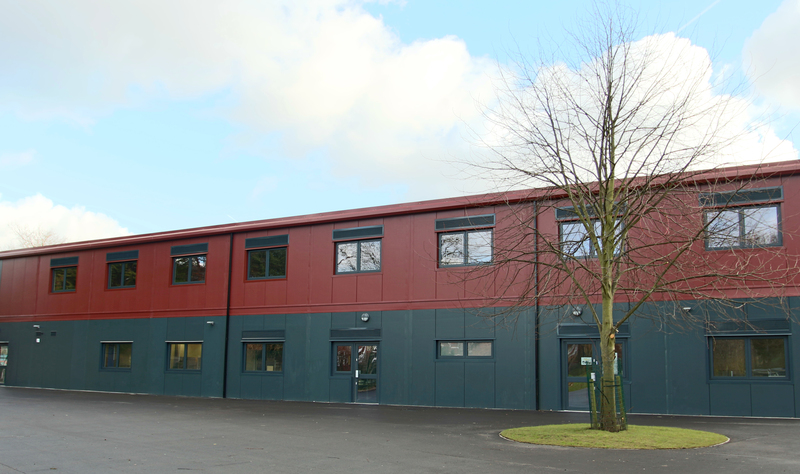 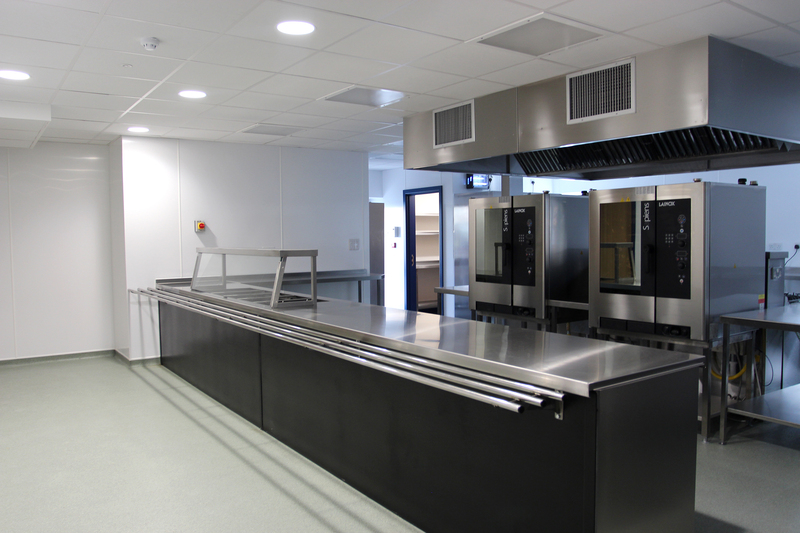 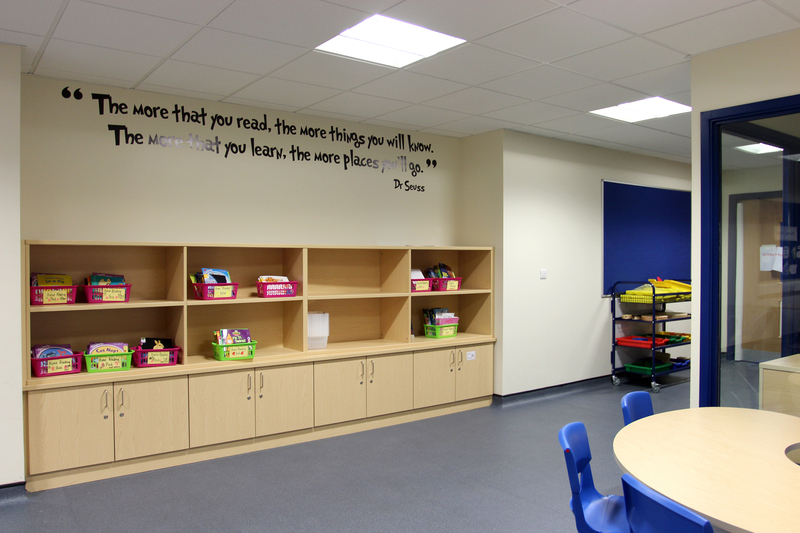 Premier Modular Ltd, working as a supply chain partner to Conlon Construction, constructed 38 modules to provide a 2-storey teaching block with a wide ‘learning corridor’ giving break out spaces for small groups and individual learning. 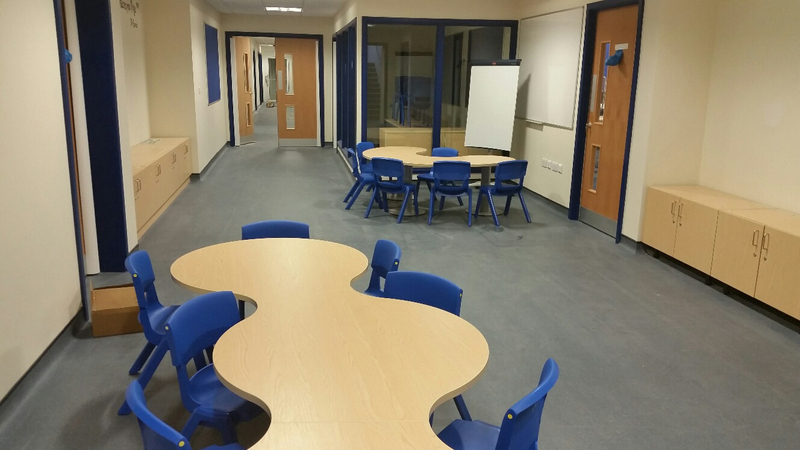 This classroom block links onto a new traditionally built hall and an existing building to create the 420 place West Didsbury free school. 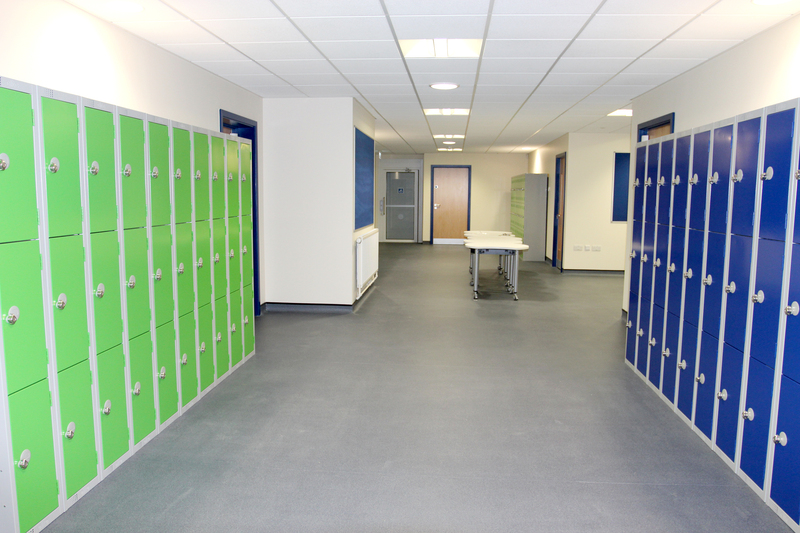 Work started on site in June 2015 and the school was completed in time for the Sept 2015 term intake. 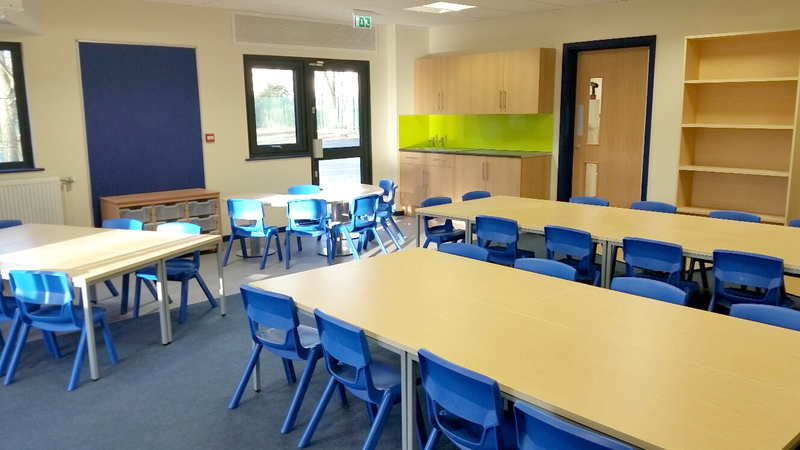 This project initially provides 60 much needed reception age places for the community, the school will then add a further two reception classes each academic year.